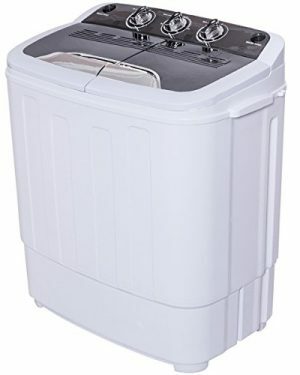 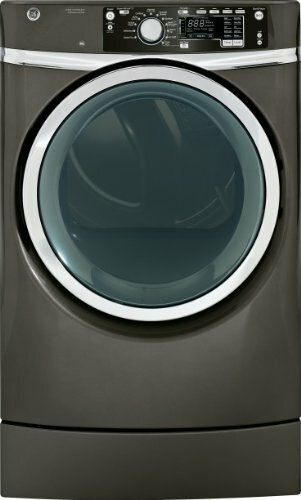 Widely Use: This washer is ideal for caravans, student flats and small accommodation where space is limited. 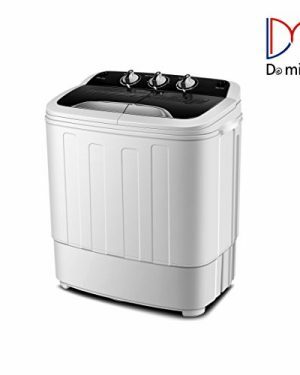 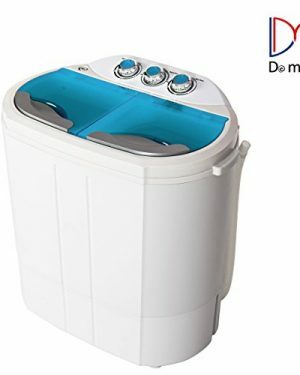 Suitable Design: The two tubs, one for washing and one for spin drying will be useful to you. 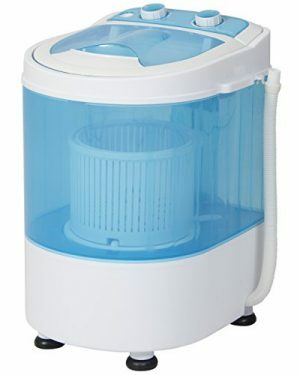 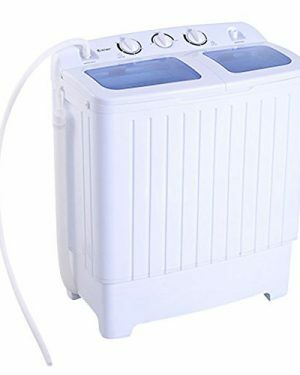 Powerful Machine: The machine runs off 110v power and will take up to 8lbs capacity for washing and 4.4lbs capacity for spinning.